Comment: We are buying a home in Berkley, Michigan. 1420 Harvard Road, Berkley, MI 48072. We have an inspector coming out on Wednesday 01/16. We need an appraisal time for after the inspection. Comment: Needs to be very keyed into the housing market in Berkley - We want an appraisal for future decision making: Should we stay and fix up the house, should we stop putting money into the home and make plans to sell to a developer or should we try to sell the home to someone who may want to live there. It would be helpful to know value of home in current condition and likely value with up dates. Berkley Property Appraisers are rated 4.92 out of 5 based on 352 reviews of 26 pros. 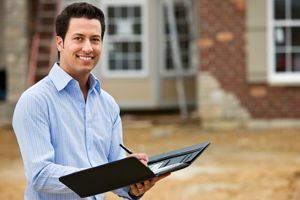 Not Looking for Appraiser Contractors in Berkley, MI?